The percentage of people battling with one mental health issue or the other keep increasing at an alarming rate. According to WHO, around 450 million people are suffering from mental or neurological disorders globally. In a recent study, the FG revealed that 30% of Nigerians suffer from mental illness, Vanguard. Many people find it difficult to seek professional help due to the stigma surrounding the condition. Mental health problems can get in the way of our productivity and lead to a lower quality of life. Every individual is bound to face challenges and things won’t always go as planned. Maintaining sound mental health can help us to respond better to anything that life throws at us and bounce back in no time. Here are some cost-effective ways to enhance your mental health. The food we eat usually influence our mental health, sleep patterns, immune system, and energy levels. Walnut, avocado, herring, sardines, fish oil supplements, fruits, and leafy greens are your best bet for promoting a good mood. Cut down your intake of processed foods because they are high in sugar and unhealthy fats. Try to take alcohol and caffeine in moderation especially around bedtime. A grateful soul is a fountain of joy. Develop the habit of writing a list of the things you’re grateful for daily. This practice has been proven to boost mental health and wellness. Mobile apps can come in handy to keep you on track by setting reminders. Endeavor to include both your minor and major achievements in the gratitude journal. Sleep deprivation is a major issue that is faced by millennials and baby boomers. It’s caused by a number of factors and most of them can be controlled. Ensure that you stop using your smartphone or PC at least an hour before bedtime. Alternatively, you can rely on software with features for filtering blue light. Stick to a bedtime routine to help you fall and stay asleep better and sleep in a cool environment. Several individuals have discovered that they often feel better each time they help others. The world still needs a touch of kindness here and there. You can spend time with lonely or sick people, volunteer for a cause, donate to charity or send a thank you note to your loved ones. Come up with different ways to improve the existing relationships in your life. This can help you to develop strong bonds with your loved ones. People prefer bottling up their emotions due to so many reasons. It can be hard to find someone to trust in a world where everyone is after their selfish interests. No one wants to be perceived as a weakling. The fact that people rarely speak up about mental health problems doesn’t mean you’re alone. 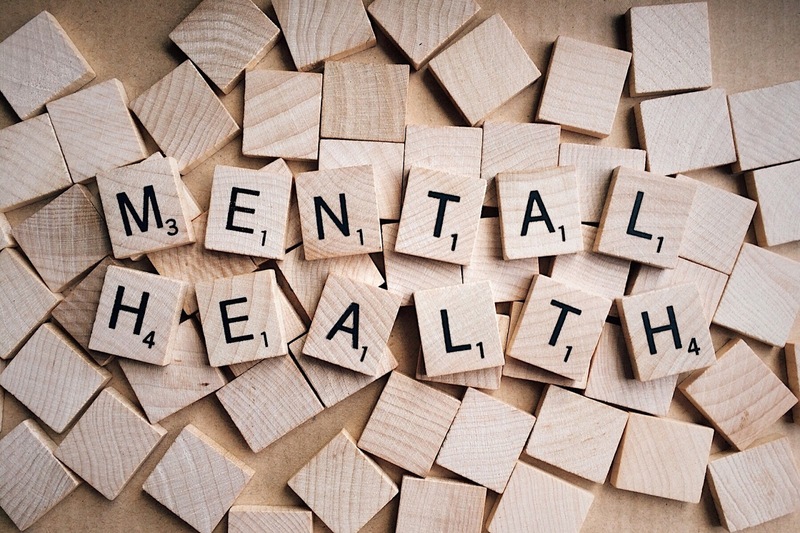 Mental health organizations such as Mentally Aware Nigeria Initiative (MANI) exist to create awareness and help individuals to overcome stigma. Connect with people who care about your emotional well being online or in person. It’s ideal to be in the company of positive people. Sharing your story can help you to feel better and find a lasting solution. The best thing is to seek professional help if none of these suggestions work. A therapist will design a treatment plan that fits your needs and help you develop coping mechanisms. Over to you, how do you take care of your mental health? Getting help and Quality sleep is one of the most important things in life.. I agree with you. Thanks for sharing your views Tunde. Talk of Mental health disorder and you'll see people limiting their views only to the mad-man roaming our streets or those in psychiatric homes alone. Whereas, Depression is a mental challenge. Many people are suffering from depression and some are at the brink of death, either by sucide or by the condition sucking the life out of them. Practicing the above recommended habits will g a long way at preventing and redeeming so many souls from depression. It's nice you found this inspiring. Appreciate it.